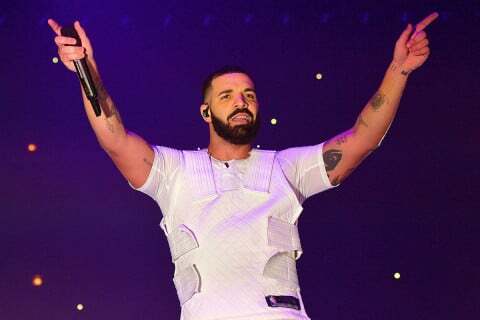 Drake was co-hosting a 1Xtra Rap Show with Tiffany Calver in the United Kingdom. The topic of being a culture vulture was addressed by the Toronto artist. He had a few choice words about the issue.